Natural Look with Bold Red Lip using the Urban Decay Gwen Stefani Palette! Hey Loves, another video is up and it's another Makeup Tutorial. 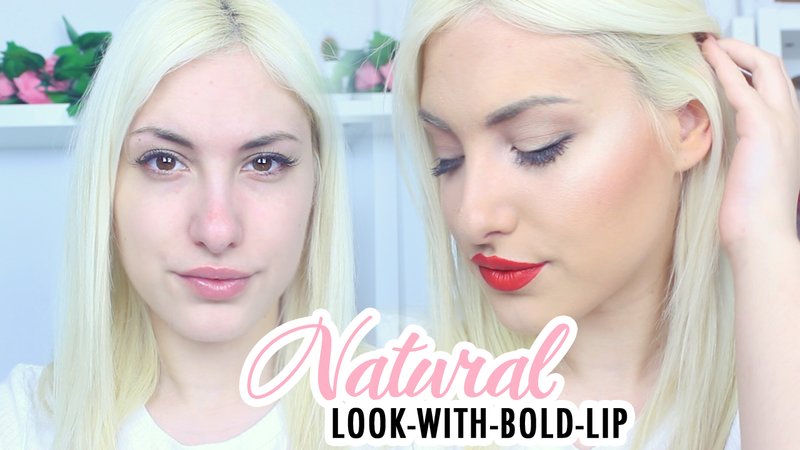 This week, we have not one but two tutorials as I know you guys love these! This one is more of a chatty one so grab your hot chocolate and sit back and watch on! Subscribe if you haven't already. I decided to use the Urban Decay Gwen Stefani Palette which I have had for awhile and never filmed a video using it, I know - Shocker! But I hope you enjoy this one.